50% Storytelling, 50% Improv, and 100% amazing!! 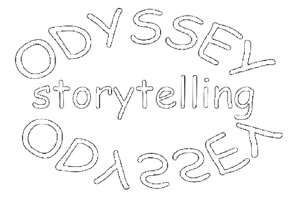 Odyssey Storytelling and the Tucson Improv Movement team up to bring you a unique and totally SPONTANEOUS! evening of entertainment. 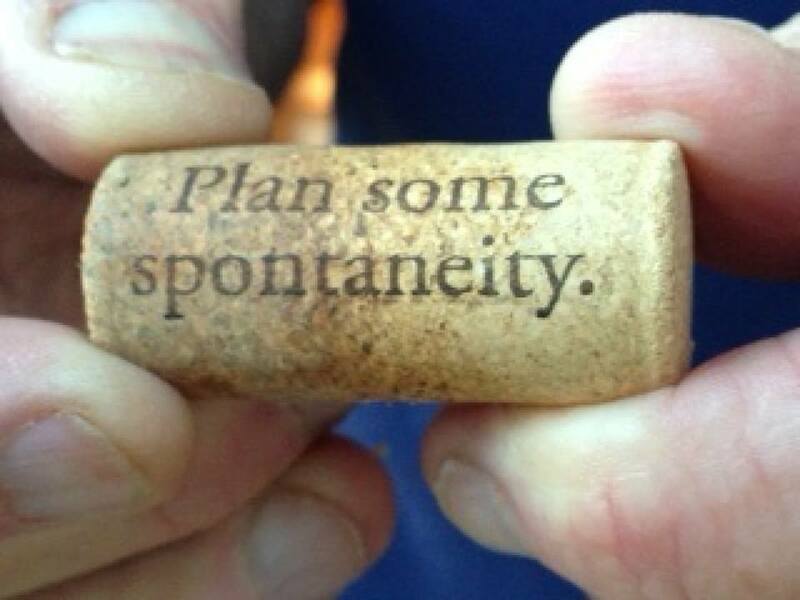 We can’t wait to see you there…even if, you know, its a last minute, spur of the moment decision. Time: Show at 7 p.m., Doors open at 6:30 p.m.
Storytellers: Children’s poet and writer, Bridgette Magee, Odyssey volunteer Austin Adamson, and four completely random and spontaneous audience members on the night of the show. It could be you! 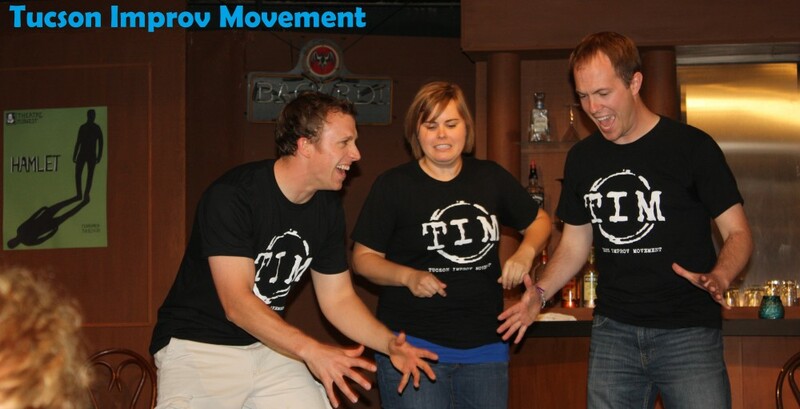 Improv: TIM’s House Team The Soap Box will provide the improv comedy as the most aggressive improvisers in Arizona! Venue: Fluxx Studios and Gallery is a non-profit community art space designed to host exhibitions, performance art, movie screenings, workshops and special events. They are located just off 4th Avenue, near the underpass to Congress Street, across the street from the Shanty. Parking is free on the street.